�� Christian Blessing Certificate Templates for Powerpoint Presentations - Free designed Christian Blessing Certificate powerpoint template with background. religious powerpoint certificate template. 1024x768 size..
Christian Blessing Certificate Powerpoint Templates Freeppt is Powerpoint backgrounds and templates for your slide. Powerpoint Christian Blessing Certificate design presentation samples Free designed Christian Blessing Certificate powerpoint template with background. religious powerpoint certificate template. 1024x768 size. 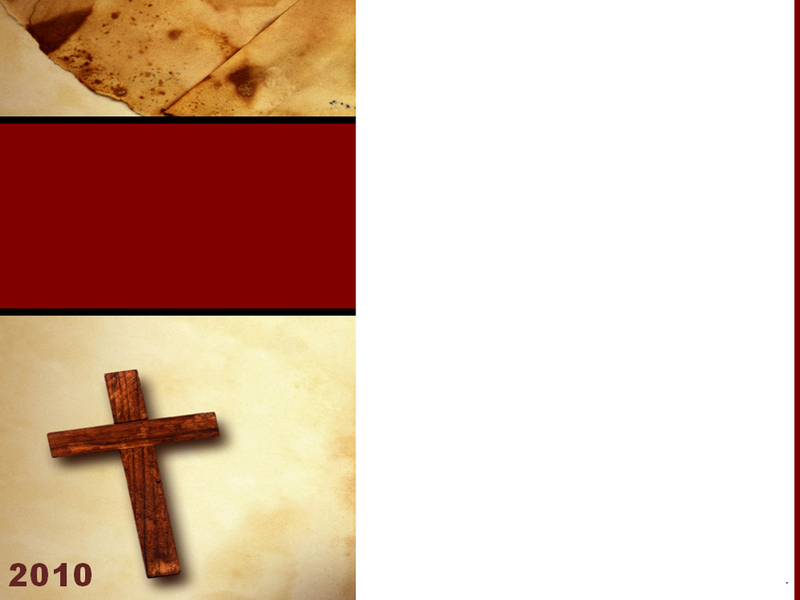 Free designed Christian Blessing Certificate powerpoint template with background. religious powerpoint certificate template. 1024x768 size.